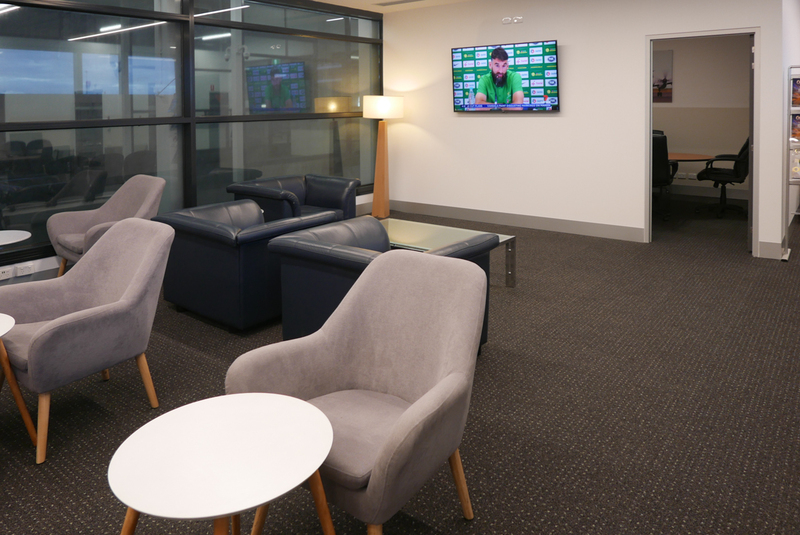 The REX lounge in Melbourne has recently joined the Priority Pass lounge network. 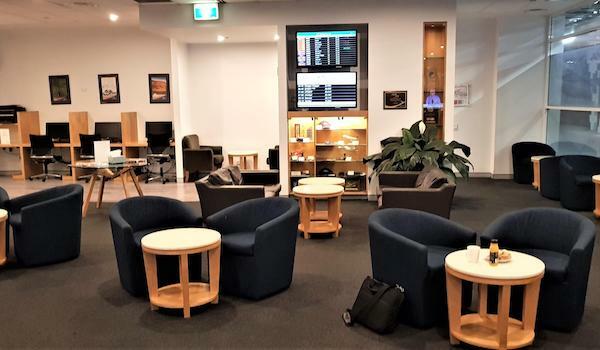 I was able to revisit this lounge as part of the Melbourne Airport 2018 Excellence Awards and here is my take. 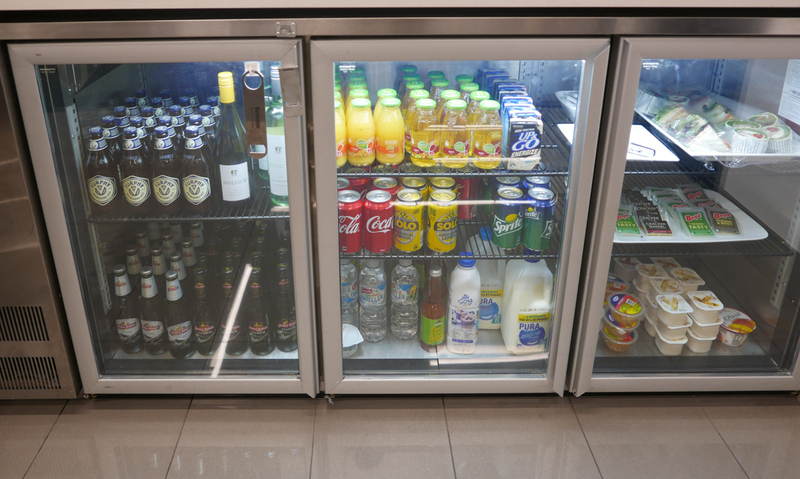 The lounge is located in Terminal 4, after the security and just next to Gate 30. 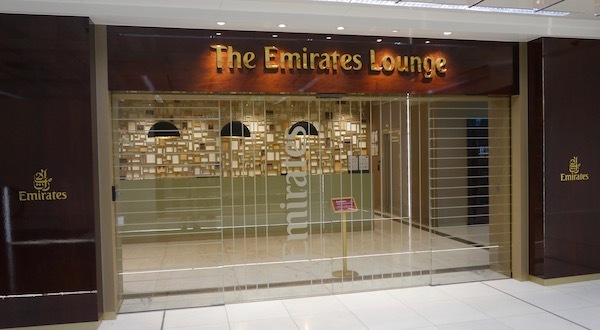 It is open from 6:00AM to 7:00PM daily. 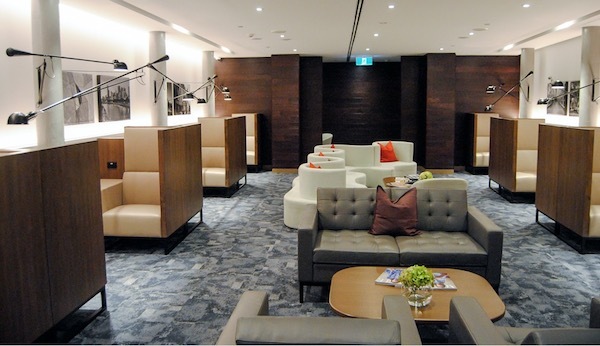 Unlike most lounges, there is no front desk staff to greet you with guests just making their way in. 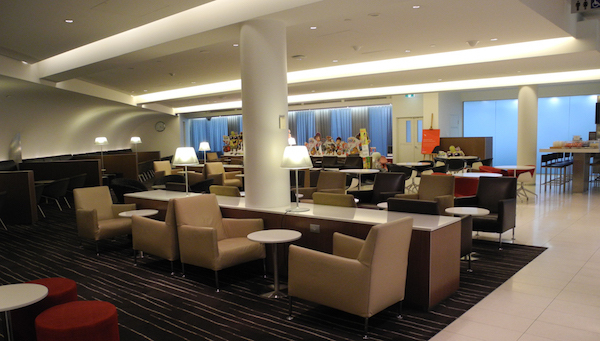 The lounge has one main seating area, a buffet area, massage chairs, a bar stool with power outlets, and board room. There are two computers with printers and fax machine. It is a very small lounge that probably seats up 40 people. The main sitting area doubles as the dining area with chairs around coffee tables. 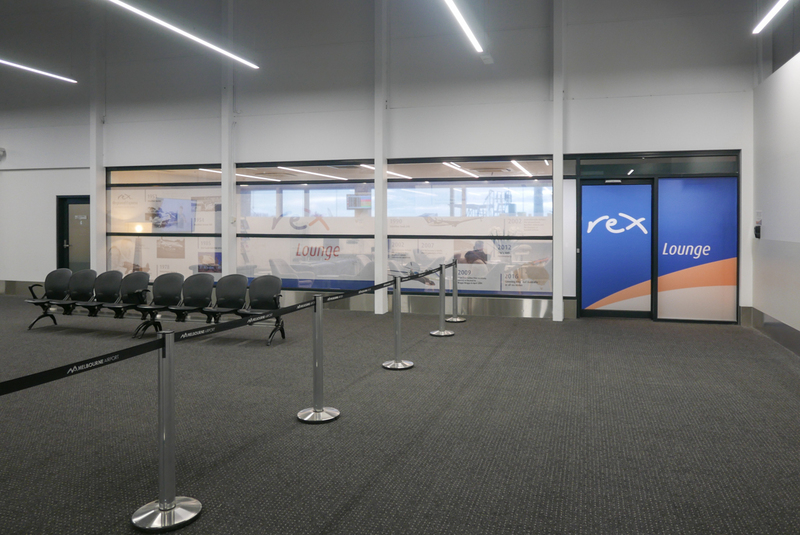 With access privileges now being extended to Priority Pass members, the limited number of seats is beginning to pose a problem during peak periods. 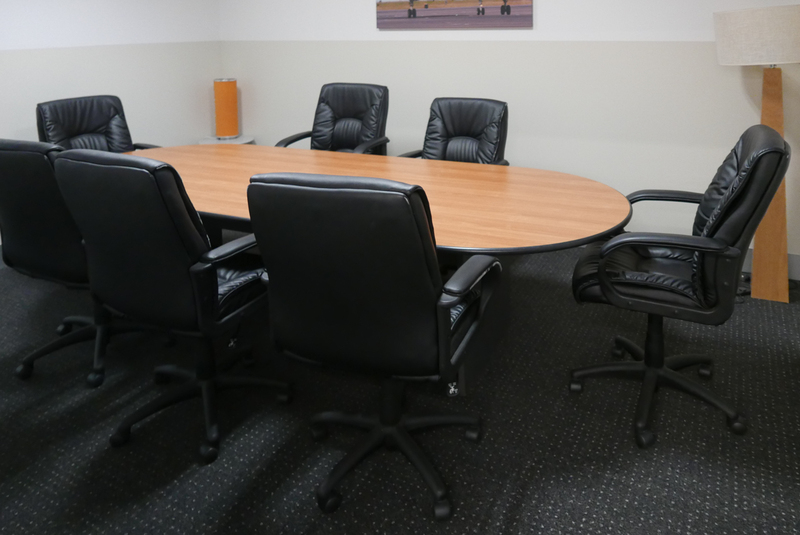 There is a seven seat boardroom, as well as three arm chairs facing a TV. 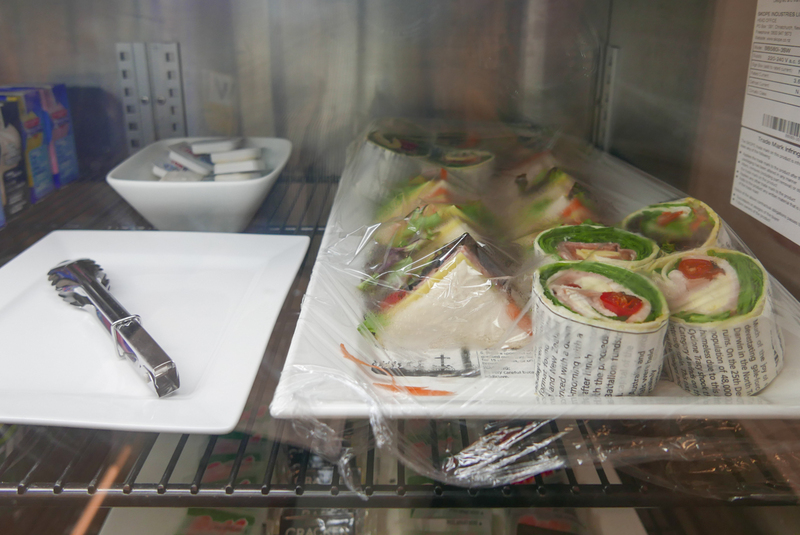 The lounge offers a variety of snacks including chicken salad wraps and mix sandwiches, muffins, cakes, biscuits, bags of chips, packs of cereal and yoghurt, however is lacking hot food options. 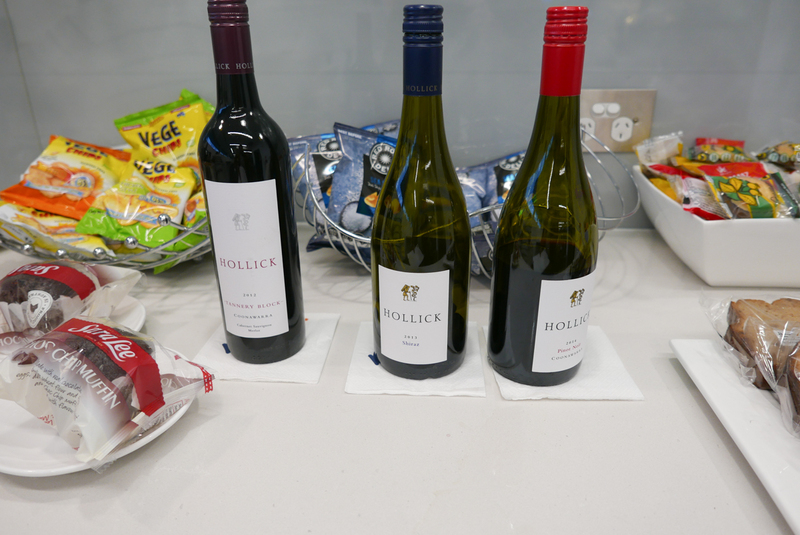 Drinks on offer include three red wines, Hollick Tannery Block, Hollick Shiraz and Hollick Pinor Noir as well as two whites, Hollick sauvignon blanc and chardonnay. 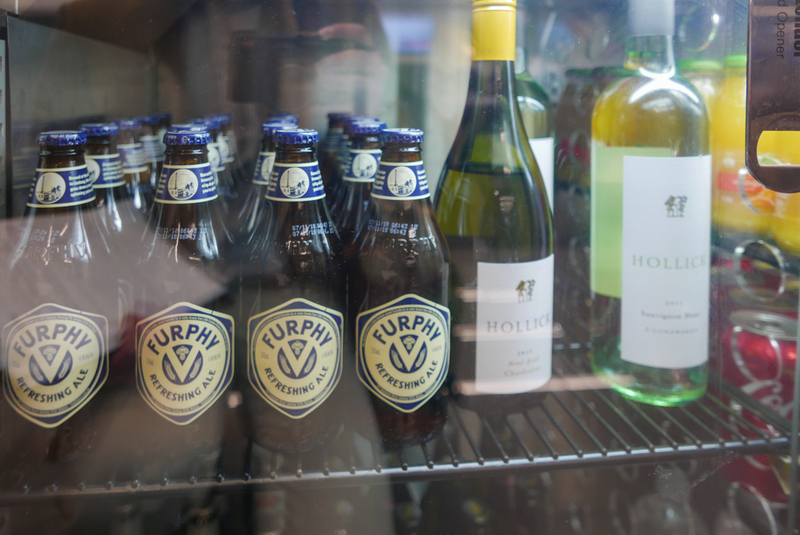 There are also a variety of beers, soft drinks and juices available. 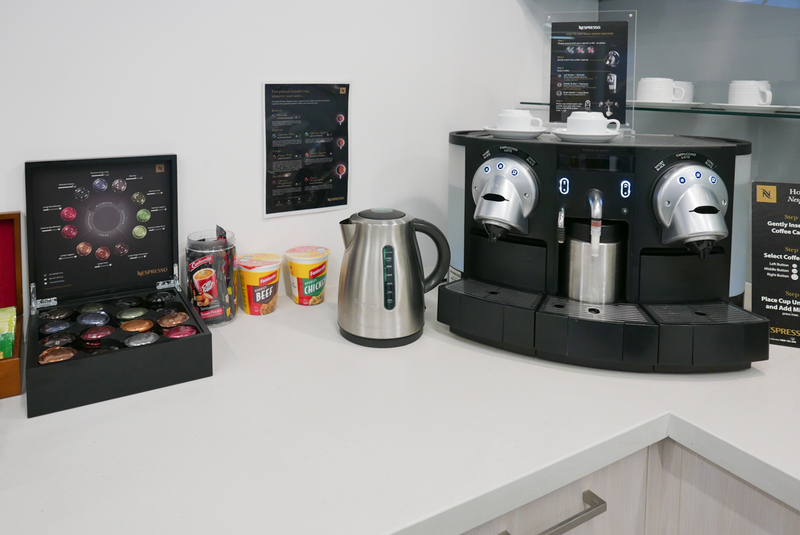 There is no barista service, but self-service Nespresso machines with coffee machines are offered as an alternative. 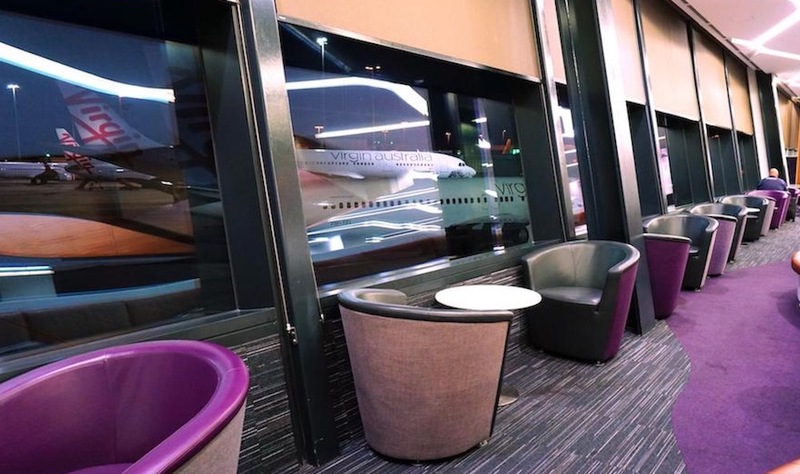 The lounge does not include any toilets or showers, so guests will need to use the main terminal toilets. 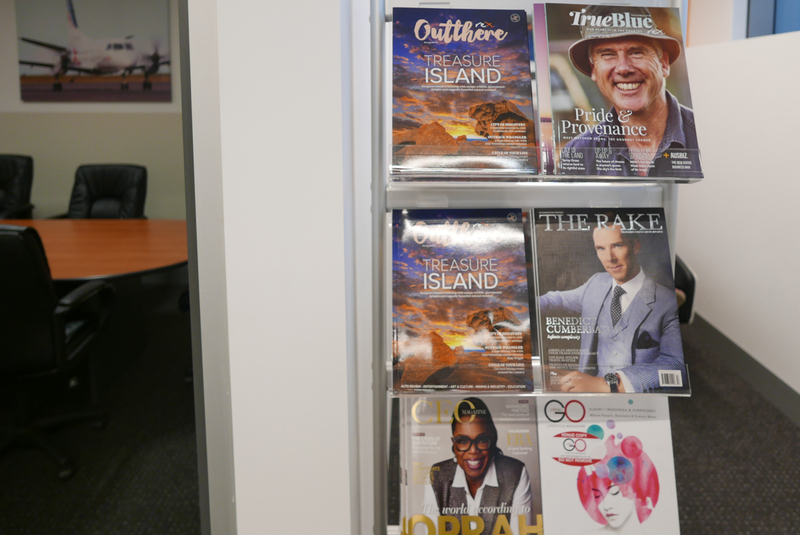 The entertainment comprises solely of reading materials. 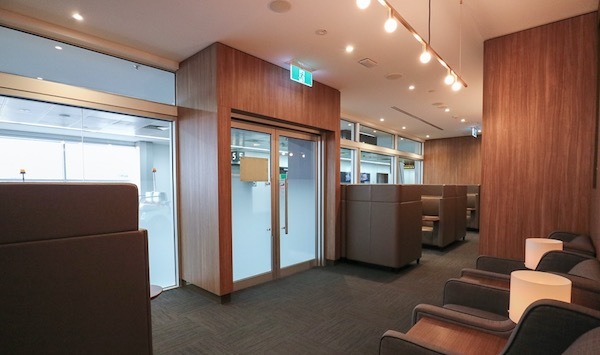 By day pass: By day pass: one can walk up and pay $33 to enter the lounge (no membership required) when travelling on REX operated flights, although limited to 9:00am to 2:00pm between Monday to Friday. 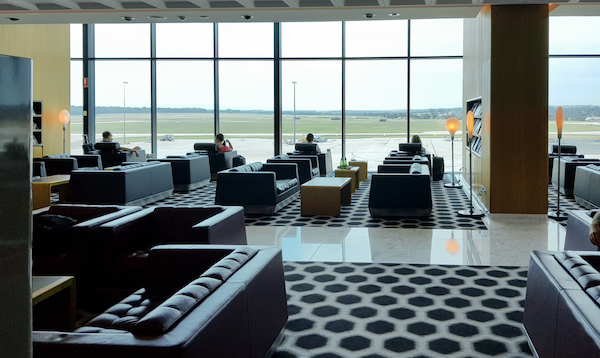 The lounge functions well for a regional lounge to serve guests flying to rural destinations, however, while it is great to see Priority Pass add more lounges to its network, the lounge is struggling to cope with the added volume of guests. 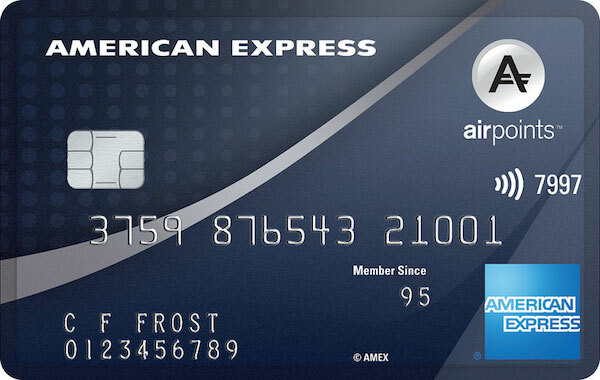 The low score is probably unfair because we are judging REX on the same criteria as international First and Business lounges. Having said that, the lounge should at least have a toilet. 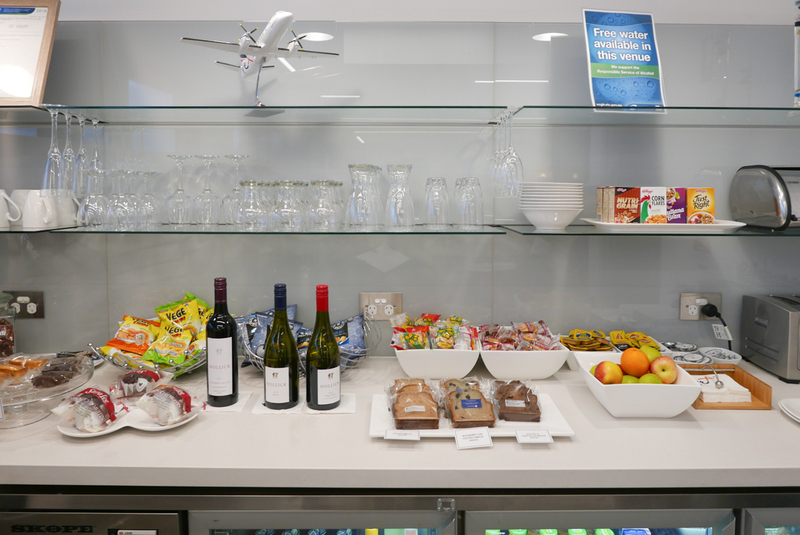 Great benefit for Priority Pass members, because a simple chicken salad wrap and soft drink can set you back $20 easily in Melbourne Airport. Not enough charging ports, there is bench top with charging ports, where most guests have their phones sitting and charging. 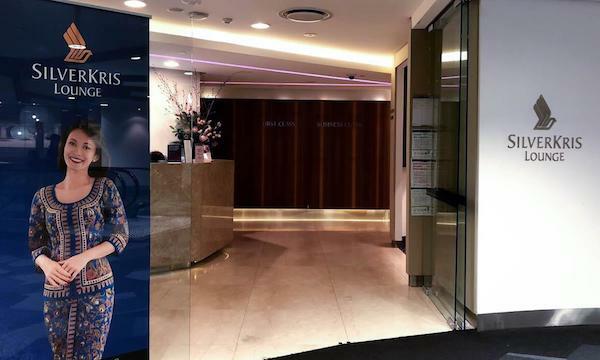 Nelson Yap lives in Melbourne, is the Editor of Australian Property Journal, and loves to travel on any flight as long as there is copious amounts of caviar and champagne. No comments for this post yet. If you are looking for a hotel with a boutique feel in the heart of the famous French Quarter, then consider this property. 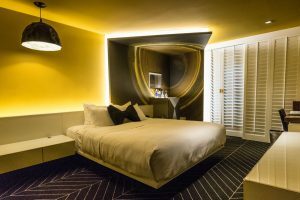 Learn how I was compensated for a number of room faults.